Ms. Hopkins provides professional and affordable limited scope family law legal services in Los Angeles County with a focus on court appearances in child custody and restraining order cases. With over 15 years of experience as a licensed California family law attorney in private practice and with the Los Angeles Superior Court, she has extensive knowledge of California family law and the Court. Ms. Hopkins has dedicated her legal career to improving access to the family law courts for low and moderate income families. In recognition of her commitment to families with limited financial means, The State Bar of California awarded Ms. Hopkins the “Wiley M. Manuel Award for Pro Bono Legal Services”. Ms. Hopkins is a natural teacher, empowering hundreds of families to navigate the court system and resolve their cases. She was one of the founding attorneys of the Los Angeles Superior Court’s Stanley Mosk Resource Center for Self-Represented Litigants in downtown Los Angeles, one of the nation’s largest self-help centers. Ms. Hopkins created the curriculum and taught or supervised hundreds of family law self-help classes, providing instruction on California family law, forms and court procedure. In 2016 she created the curriculum and taught “Child Custody, Support and Visitation in Family Court” and “Working with an Attorney on a Budget” at the Los Angeles County Law Library’s Public Legal Services Fair. She currently teaches the self-help “Adult Name Change” class for the law library and participates in the “Lawyers in the Library” program. While with the Court, Ms. Hopkins collaborated with the California Administrative Office of the Courts and Pro Bono Net, a national non-profit organization, to create the Court’s first family law forms completion computer programs for use by self-represented litigants. Under Ms. Hopkins’ leadership, the Los Angeles Superior Court became the first court in California to integrate family law computer programs with self-help workshops. Ms. Hopkins went on to co-create the Court’s self-help forms computer programs for divorce, paternity, request for order (RFO), income and expense declaration, civil harassment restraining order, fee waiver application and application for posting and publication. 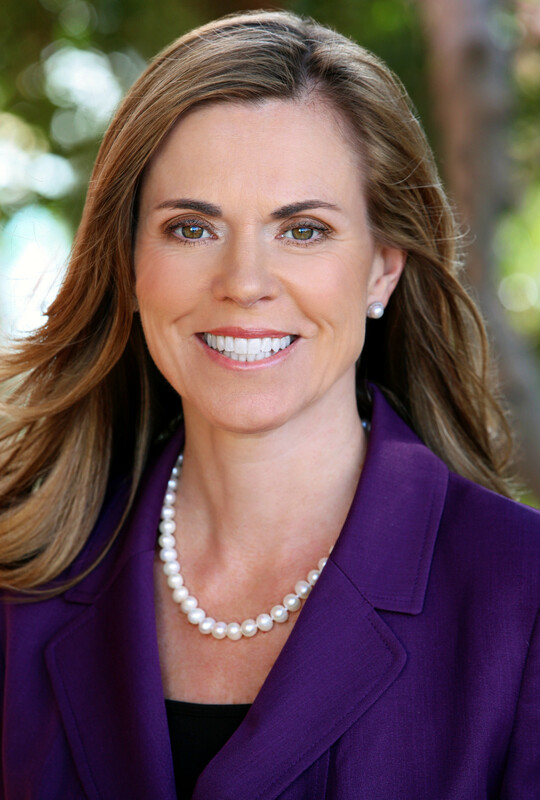 As a national and state expert on family law self-help legal services, Ms. Hopkins spoke at numerous conferences including the American Bar Association Equal Justice Conference, the Legal Services Corporation Technology Initiative Grants Conference, the California Conference on Self-Represented Litigants, and the Legal Aid Association of California and Administrative Office of the Courts Family Law Conference. Prior to her work with the Court, Ms. Hopkins was in private practice as a family law and civil litigation attorney. Ms. Hopkins was admitted to the State Bar of California in 1993. She earned her Juris Doctor from the University of the Pacific, McGeorge School of Law and her Bachelor of Arts in History and Political Science from the University of California, San Diego. With over 15 years of experience in Family Law, Ms. Hopkins has the proven track record to help you navigate the legal system.